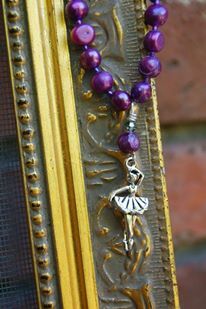 Elegant and exciting, this dancer poses among the brightest of pearls in a fun shade of purple. 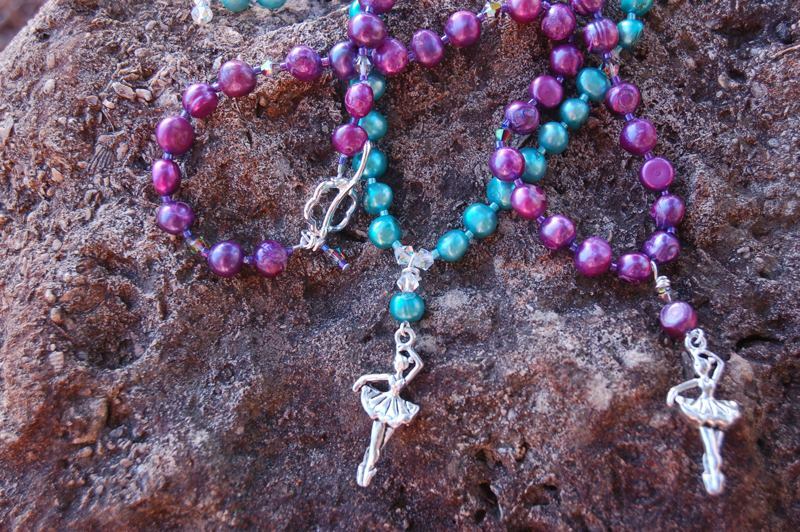 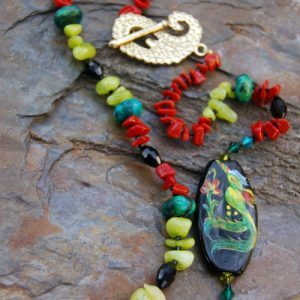 She is accompanied by Japanese seed beads and genuine Swarovski crystals. 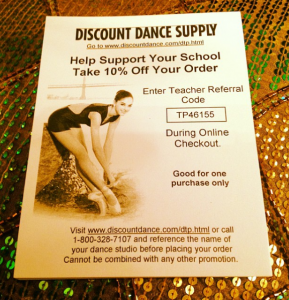 Such a great gift for a dance instructor, friend, or dance enthusiast. 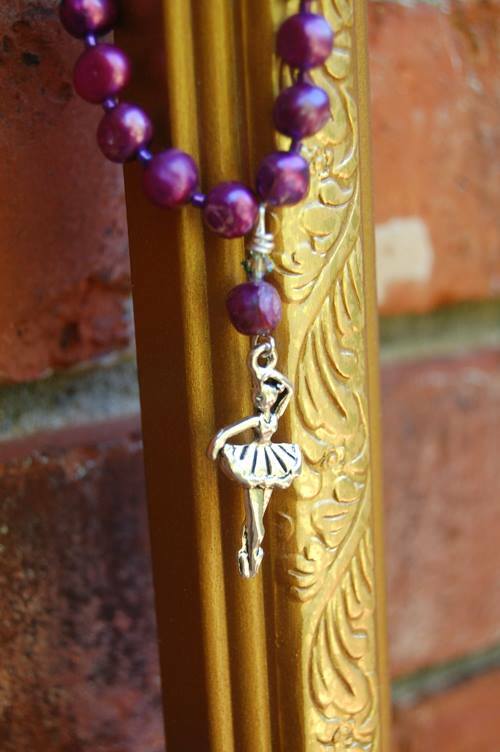 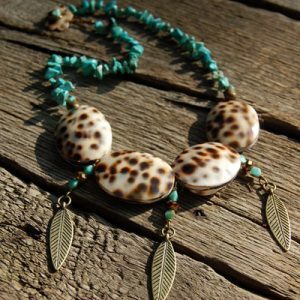 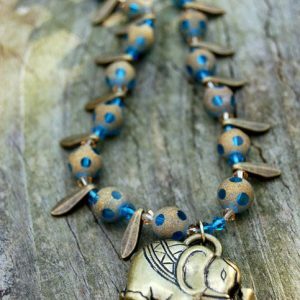 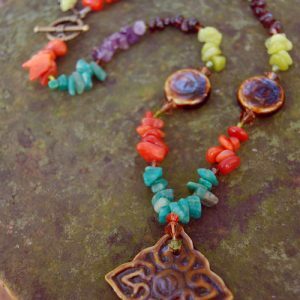 These are custom made and are available on location at 30A Ballet in Santa Rosa Beach as well. 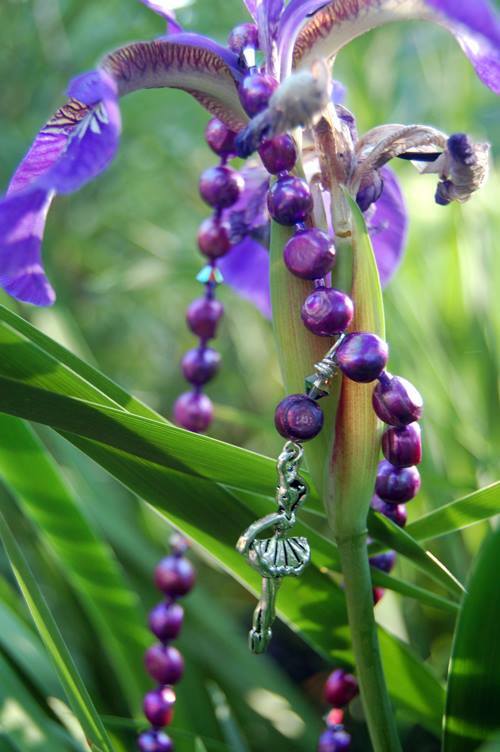 Clasp may differ from sterling to pewter, depending on the market.